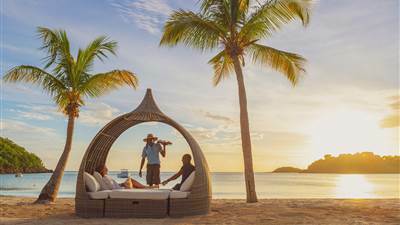 An Antiguan vacation package at Carlisle Bay makes planning your trip more economic and scheduled, tailoring our primary offering of Caribbean accommodation with one or more of your holidays needs. 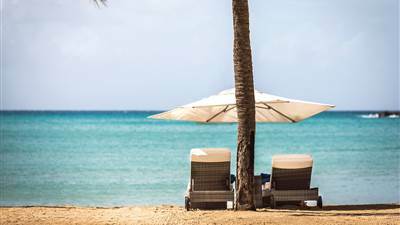 Many of our vacation packages focus on all-inclusive holiday offers, where we look after your meals, airport transfer and more. 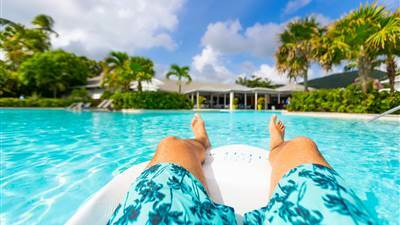 All you have to do is relax, making your holiday planning simple and affordable. 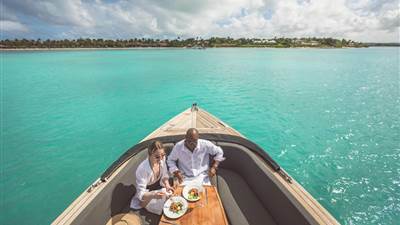 Our four dining options range from authentic Caribbean cuisine, Italian food, Asian dining and Grilled meats, all in unique settings on the resort that treasure their individual tastes. We provide a quiet tranquil vacation location next to the beach for all sun and water worshipers. 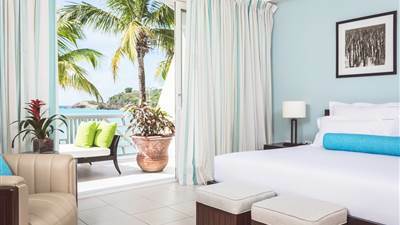 You can relax by the beach, choose from one of our beauty treatments at our Blue Spa, avail of our Fitness and Yoga facilities or choose one of the many water sports available. 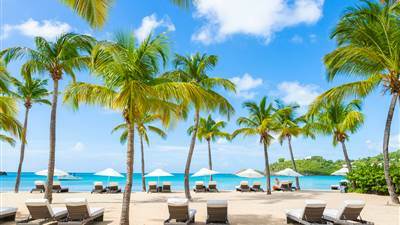 We have a number of Luxurious Caribbean holiday offers for both exclusive use & boutique hotel stays. 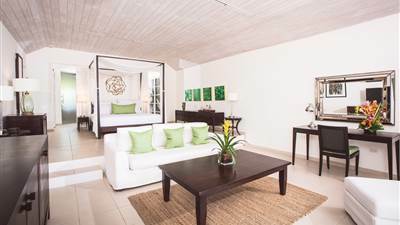 Choose a vacation package in Antigua for the ultimate intimate, cosy & luxurious experience.